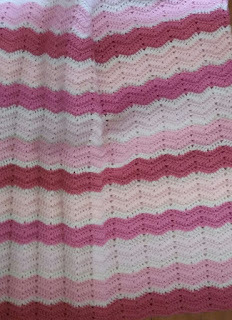 Good morning my lovely friend,the baby blanket looks fantastic,love the pinks . what a pretty blanket. I would love a cupboard like that to store quilts in. Another beautiful blanket. Mine is going to be huge! LOL. 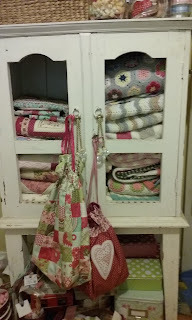 I think I am a loose crocheter. Love the baby blanket. You, Anne and Shez have been having a wonderful time by the looks of it!